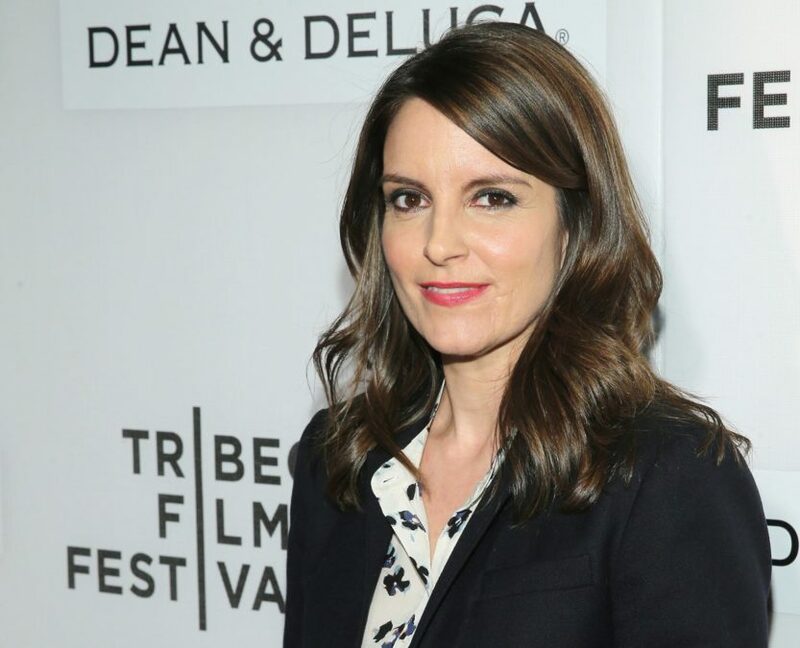 Mean Girls creator Tina Fey and more stars are set to appear onstage at the 2017 Tony Awards at Radio City Music Hall, a representative for the awards confirmed today. Also set to make guest appearances on Broadway's big night are Tony winner Scarlett Johansson and Tony nominee Josh Gad, with Orlando Bloom, Stephen Colbert, Taraji P. Henson, Anna Kendrick and Keegan-Michael Key. 2017 nominees Bette Midler (Hello, Dolly! ), Ben Platt (Dear Evan Hansen) and Josh Groban (The Great Comet) will take the stage with special appearances, as well. The 2017 Tony Awards ceremony, hosted by Kevin Spacey, is on June 11 at 8:00pm EST and will air live on CBS. The Tonys are presented by the Broadway League and the American Theatre Wing.